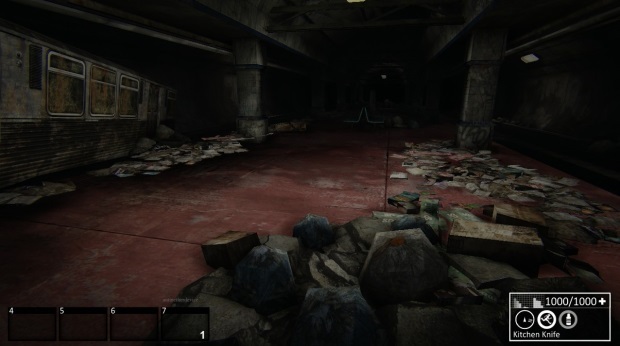 First-Person Urban Survival game Nether is giving early access fans what they’ve been asking for…literally, by releasing a bevy of new features chosen by the community, including a subway system that allows alternative routes for exploration, a wing glider that can be used for flying from rooftop to rooftop, and a new massive nether character. These features are the first in a series of ongoing content updates that are being developed in conjunction with community feedback and voting. 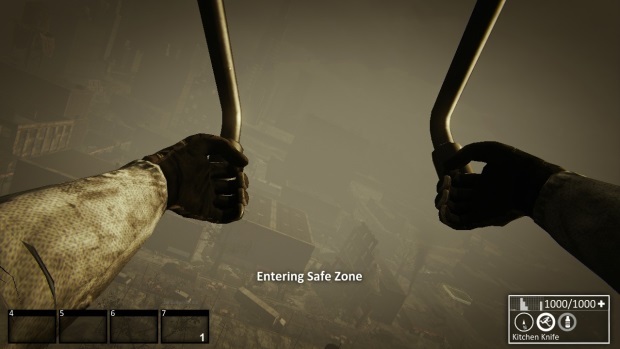 Nether will continue using player input on features for future updates and fans can currently vote here to determine if the next update will include either a helicopter or motorbike as an in-game mode of transportation. I stand by the notion that I enjoyed Cards Unbound in Paladins. Sure, it was different, but Paladins is still very much in the testing phase.